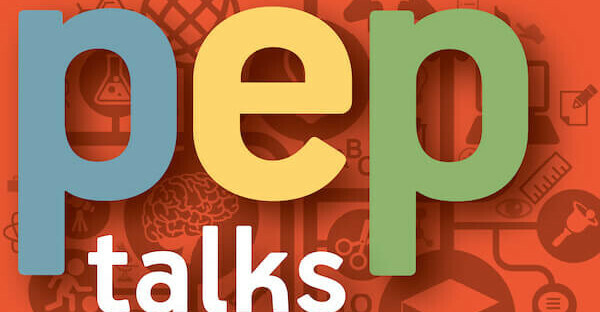 Produced by NCGS, PEP Talks: Podcast on Educational Possibilities brings together experts in the education and healthy development of girls and young women to share and discuss best practices in educating and empowering girls. In this episode, NCGS Director of Research Initiatives & Programs Natalie Demers speaks with Rachel Simmons about her latest research featured in her book Enough As She Is: How to Help Girls Move Beyond Impossible Standards of Success to Live Healthy, Happy, and Fulfilling Lives. In the book, Rachel explores how to teach girls self-compassion as an alternative to self-criticism, as well as how to manage overthinking, resist the constant urge to compare themselves to peers, take healthy risks, navigate toxic elements of social media, prioritize self-care, and seek support when they need it. Rachel is the author of Enough As She Is and the New York Times bestsellers Odd Girl Out and The Curse of the Good Girl. As an educator, Rachel teaches girls and women skills to build their resilience, amplify their voices, and own their courage so that they—and their relationships—live with integrity and health.